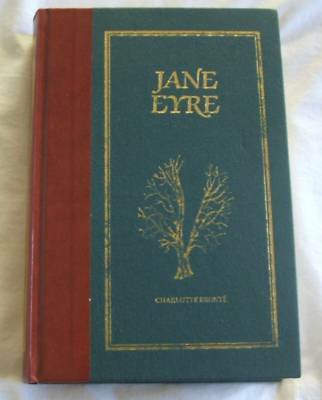 If I had to choose a favorite book, I would have to choose Jane Eyre. Which is odd, because there are parts of the book I don’t like. I don’t like it when she is mistreated by her Aunt and cousins. I don’t like it when she is punished at Lowood or when her only friend dies. Would these scenes have made it into the book if it were published today? Would it be considered back story? Because it definitely is. But it has a place in the story. We need to know what she suffered as a child. Because it made her into the woman she became–the woman who forgives her aunt, the woman who flees when she discovers Mr. Rochester’s secret. Others would say that running away is cowardly–not heroine material. But when you consider she is leaving the one place where she found happiness, I would say she is doing a very brave, very selfless act. And yet, I hate it when she leaves, but I know she must. She forsakes love to do the right thing. Now that’s a strong character. I’ll be dragging my poor husband to see this in March(with the agreement that I have to go with him to see Thor). Before the new movie comes out, I”ll be re-reading my Reader’s Digest Hardback edition (gloriously purchased at a Friends of the Library book sale for $1).